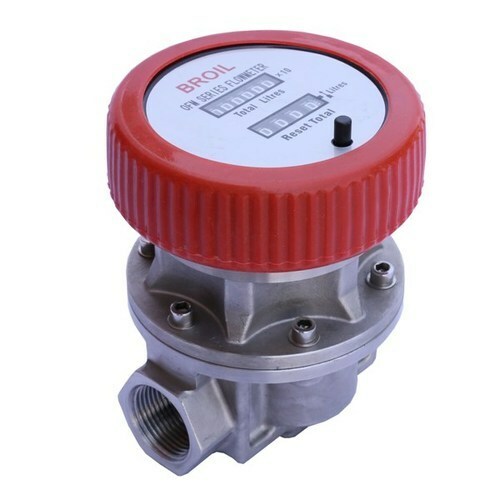 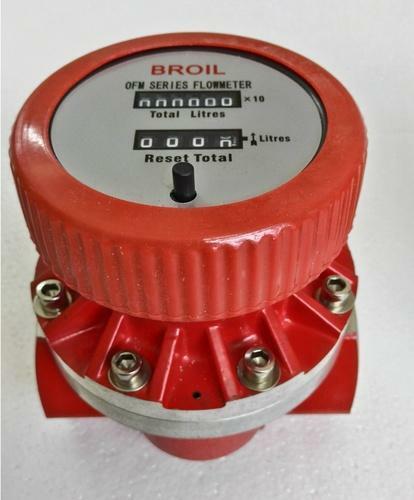 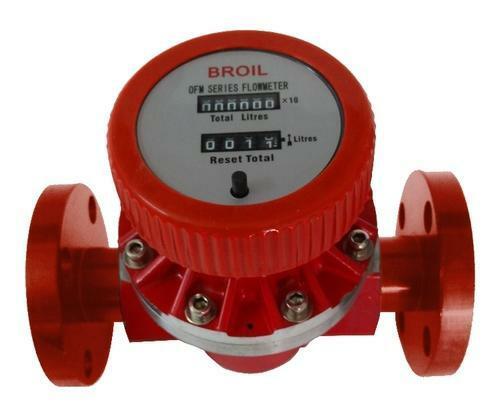 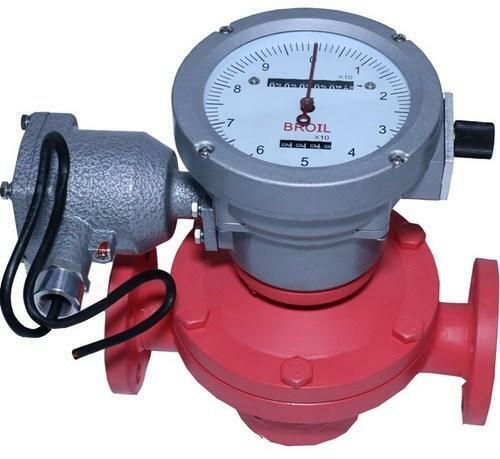 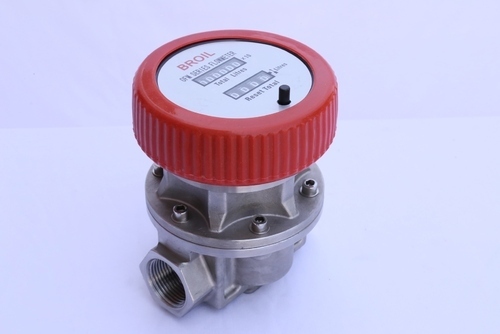 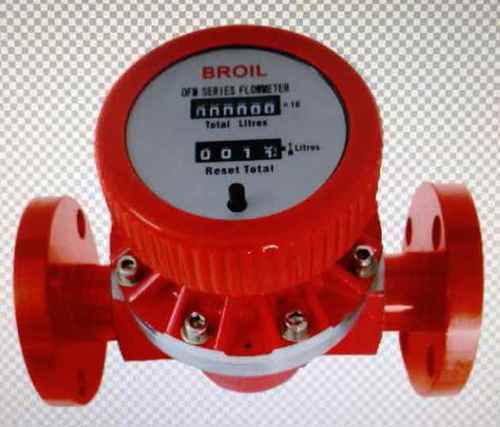 Broiltech mechanical flow meter available in stainless steel and aluminium material. 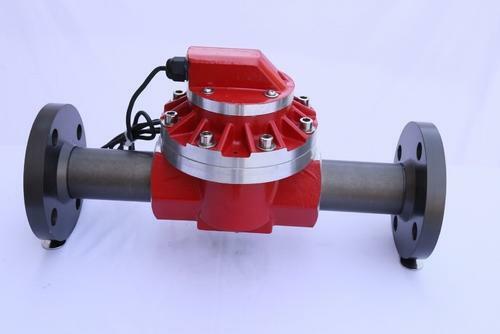 its not require electric power. 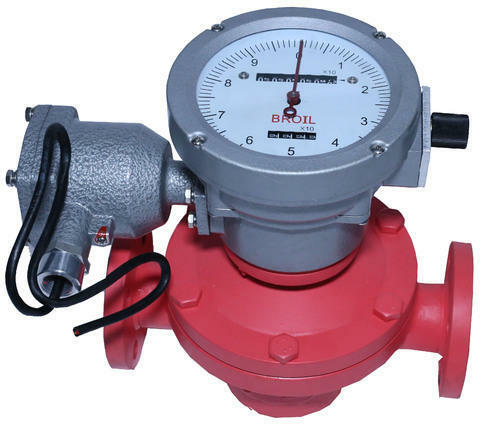 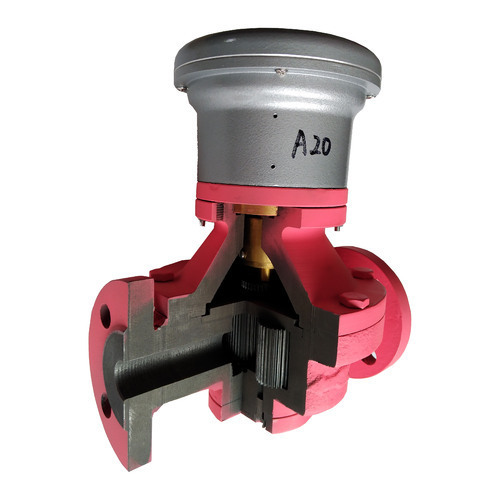 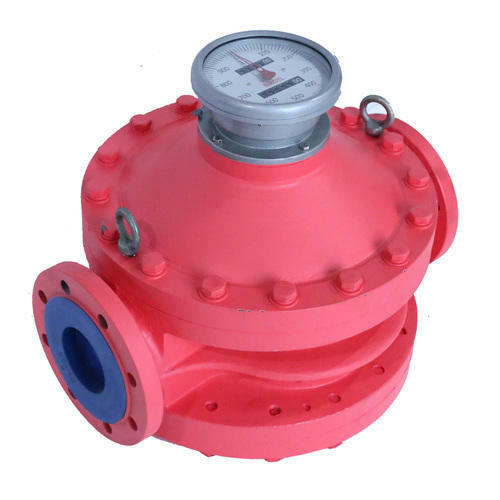 Looking for “Mechanical Fuel Flow Meter”?